Weight Waif like. 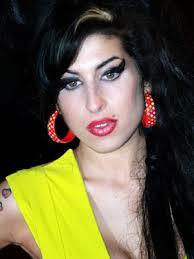 Think Amy Winehouse. Not now though obviously, that would be wrong.